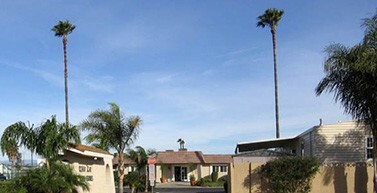 Set in the original community of Sun City, Bel Air Mobile Estates offers a quiet atmosphere and beautiful desert landscapes. 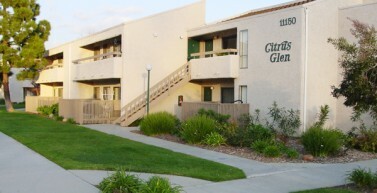 Enveloped by the surrounding mountains, Citrus Glen Apartments is a family community in eastern Ventura, CA. 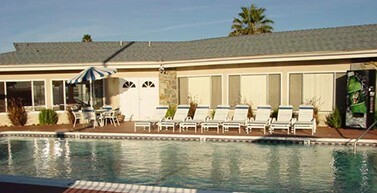 Colonial Country Club is an age qualified community located in the heart of Hemet, CA. 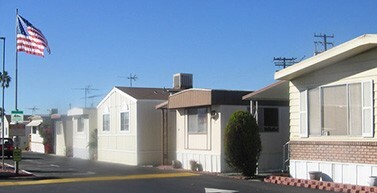 Located in sunny Garden Grove, Fairlane Mobile Lodge is close to Southern California's attractions and beaches. 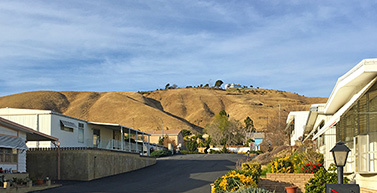 Our community is an all age community consisting of 194 home sites. Just 5 miles from the beach! 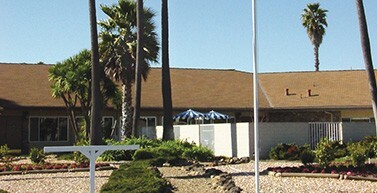 Boasting one of the best climates in the world, Kona Kai Estates is nestled in beautiful Ventura County. 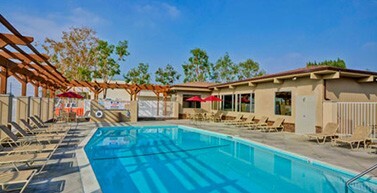 Our senior community offers a community center, swimming pool and recreational facilities. 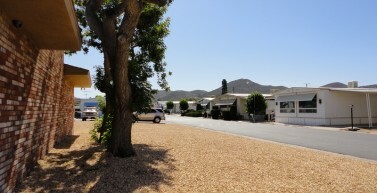 A family community, Orange Mobile Home Park has a professional staff dedicated to providing a family atmosphere. 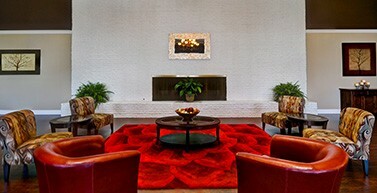 There are several places to wet your appetite for excitement, relaxation and dining experience in Canyon Country, California. 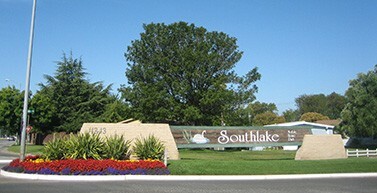 Southlake is a 327-unit community offering a community center, swimming pool and recreational facilities. 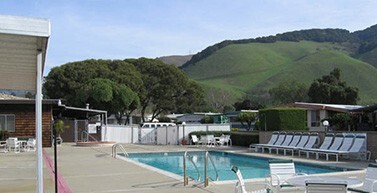 We are centrally located near wine country, ski country the ocean and San Francisco. 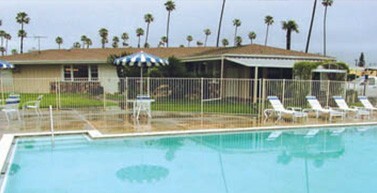 This cozy community features beautiful views of rolling hills with easy access to Palm Springs and the Coachella Valley.